The enchantments of Sintra and Cascais! 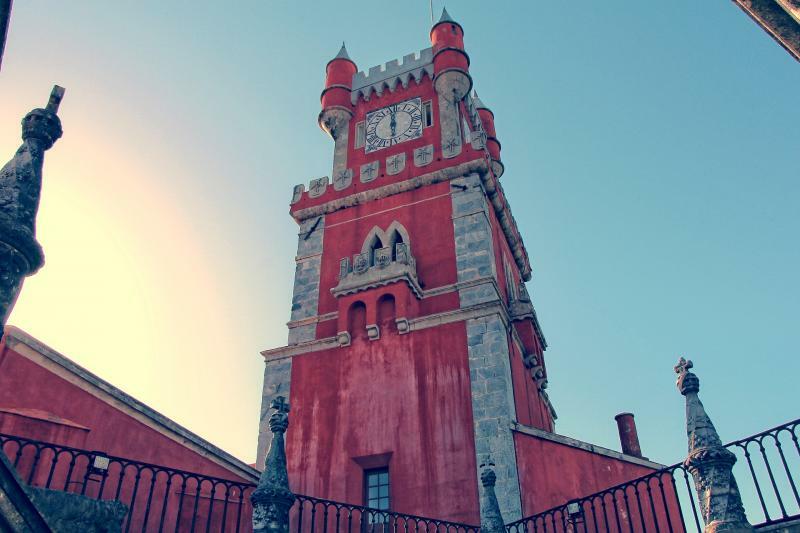 In this enchanting region, we invite you to visit the town where the Portuguese Royal Family spent their summers. You’ll also have the chance to visit mainland Europe’s westernmost point, Cabo da Roca, and the cosmopolitan town of Cascais. A tour with a panoramic view of Estoril.